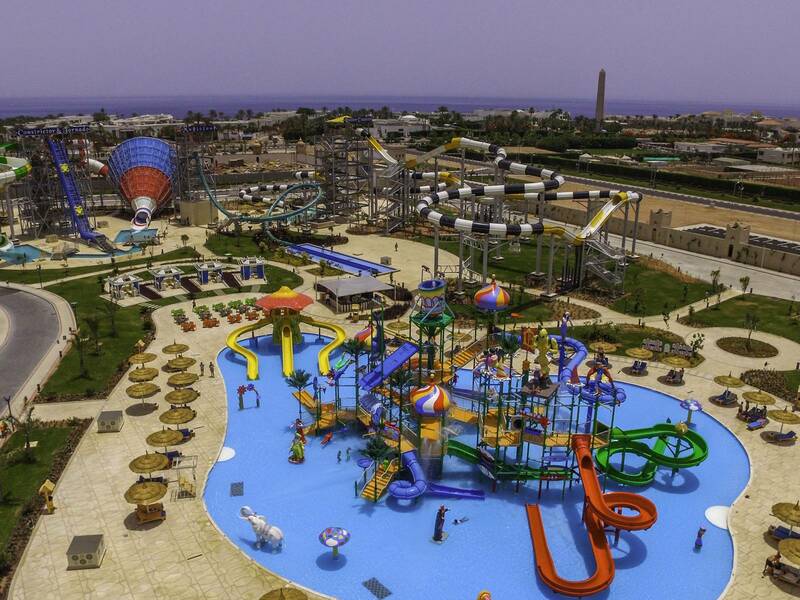 Albatros Aqua Park Sharm is a unique and luxurious 5-star resort. 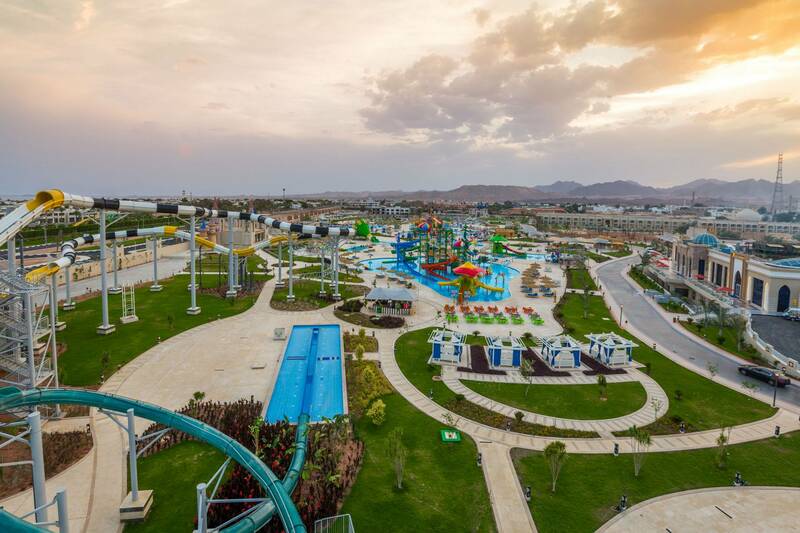 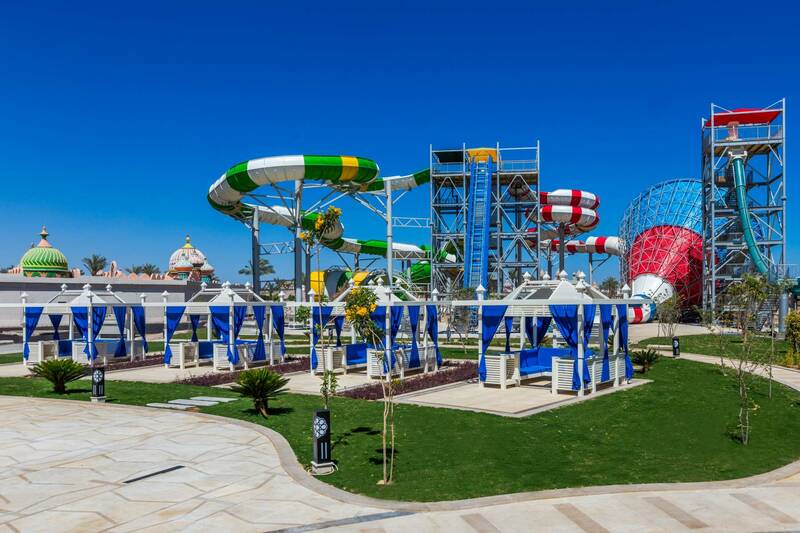 Our Aqua Park is very popular for its water slides, varied swimming pools, and diverse range of sports and different activities for people of all ages. 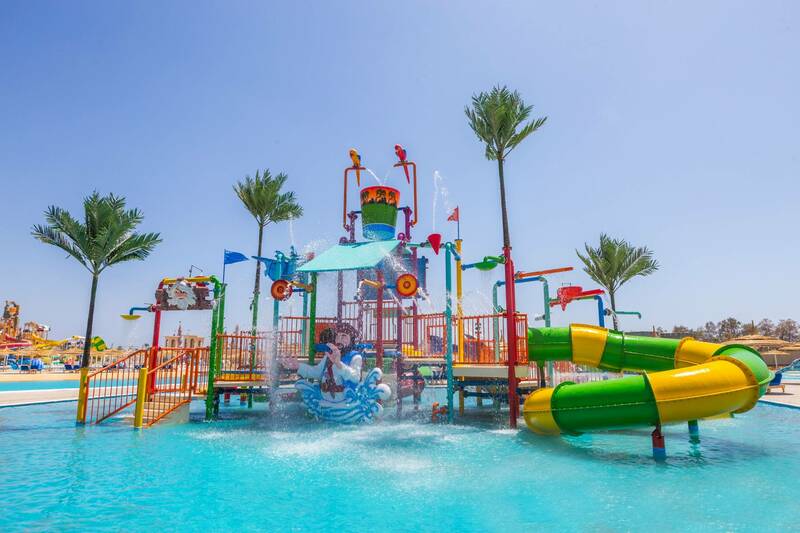 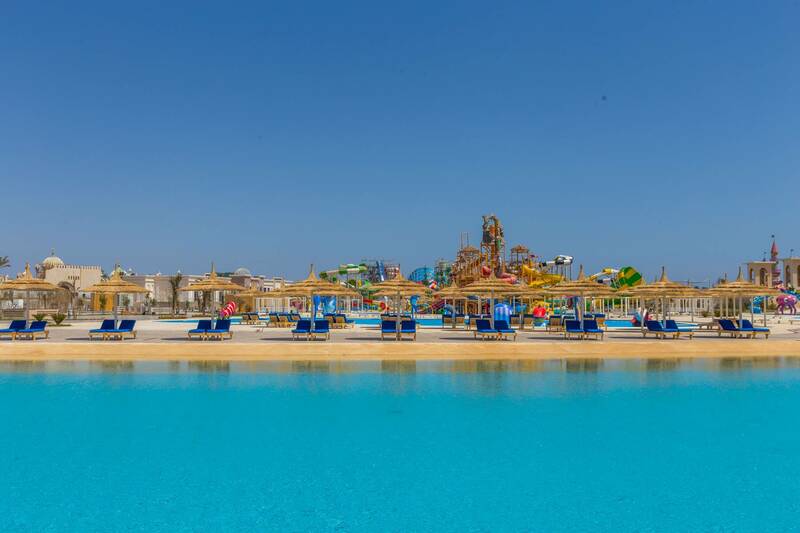 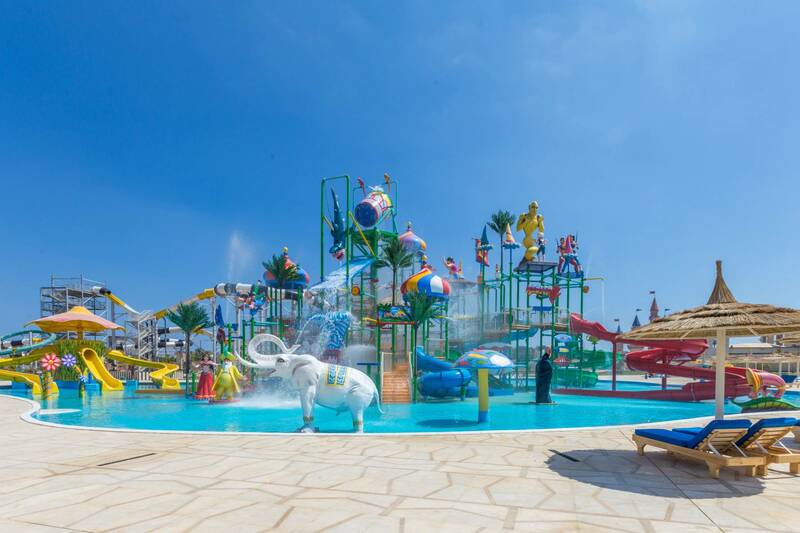 You will find something for everyone at the Albatros Aqua Park, whether you are planning an activity holiday or a family vacation combined with a most exquisite theme of water sports and leisure. 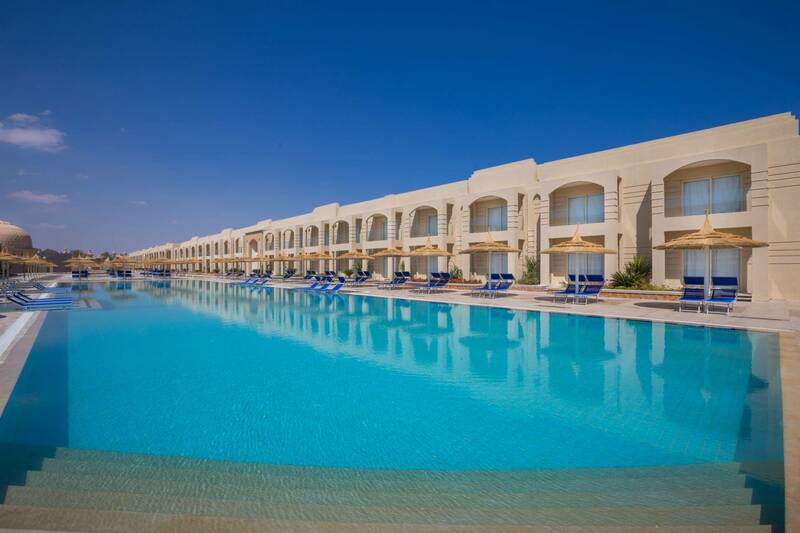 The hotel comprises of 236 rooms including: standard rooms and family rooms.